I can’t believe it’s tomorrow! The San Francisco Japan event “J-POP SUMMIT” is finally here!! From 9th to 10th September, the Japanese culture event “J-POP SUMMIT” will be held at the San Francisco Fort Mason Center for Arts and Culture. 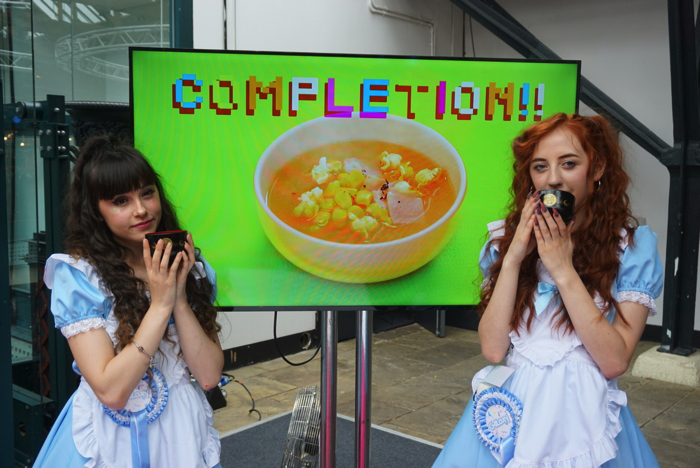 This year, many artists, food and drink booths, and booths offering you a very “Japanese” experience have been packed into the venue. Experience Japan to the full at this event! 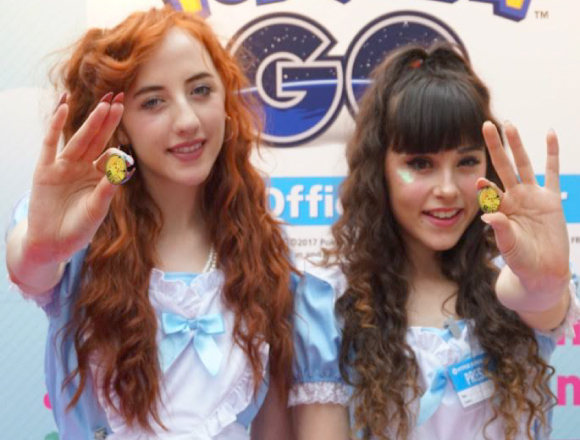 Make sure you look out for the MOSHI MOSHI NIPPON both! This year there will be an AEON booth and MOSHI MOSHI Kimono Salon so please check it out! 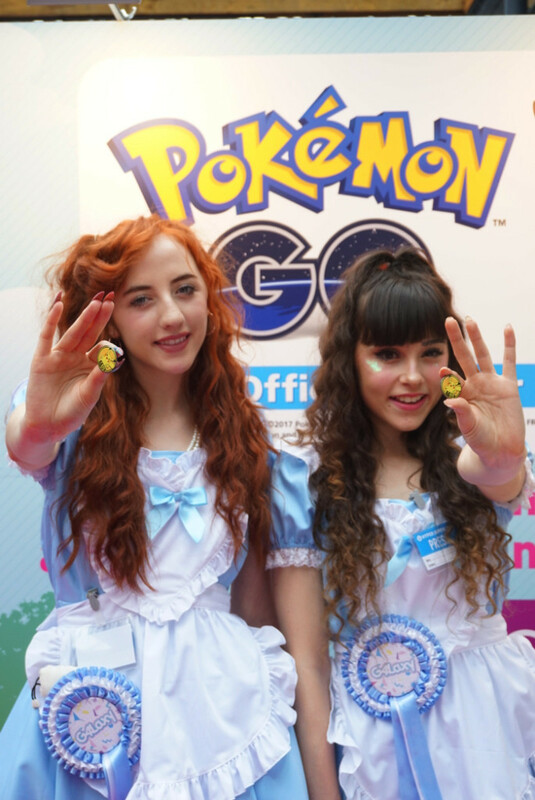 The AEON booth will be handing out Pokémon pin badges that were so popular in other countries that long queues had formed! AEON stores nationwide are all Poke Stops – so what are you waiting for? Follow AEON’s SNS thread and get your hands on a Pokémon pin badge! 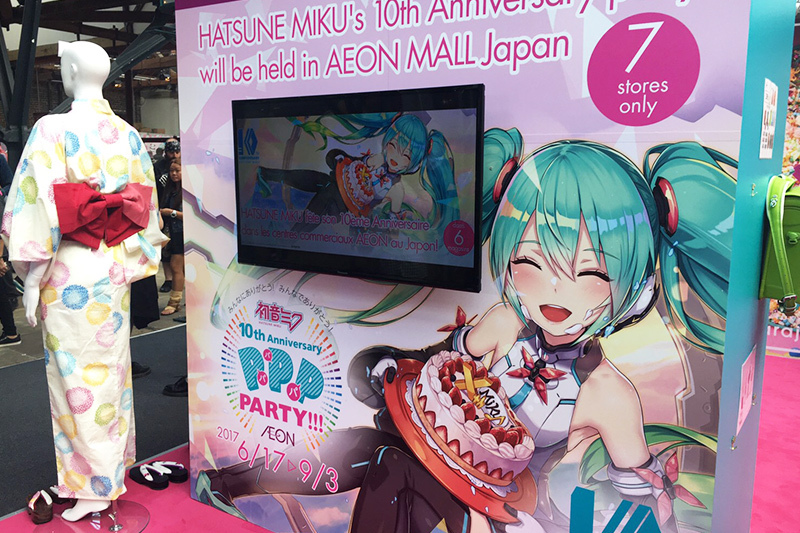 To commemorate Hatsune Miku’s 10th anniversary, AEON will be showing a special commemoration video. The original song and video is a must-see! What else is there to do, you ask? 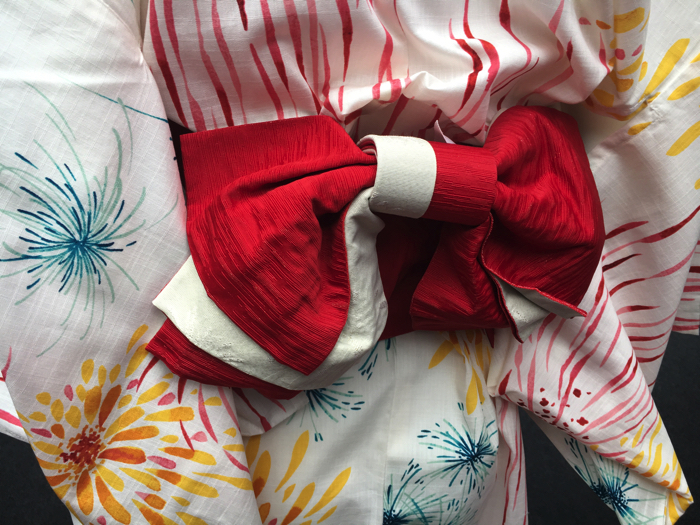 You can also try on a Yutaka! Don’t worry – it’s easy! If you’re interested in purchasing it, then you can also buy it on the spot! MOSHI MOSHI Kimono Salon manages kimono rentals in Harajuku, providing original and authentic kimonos that look just like the ones from the old traditional days. 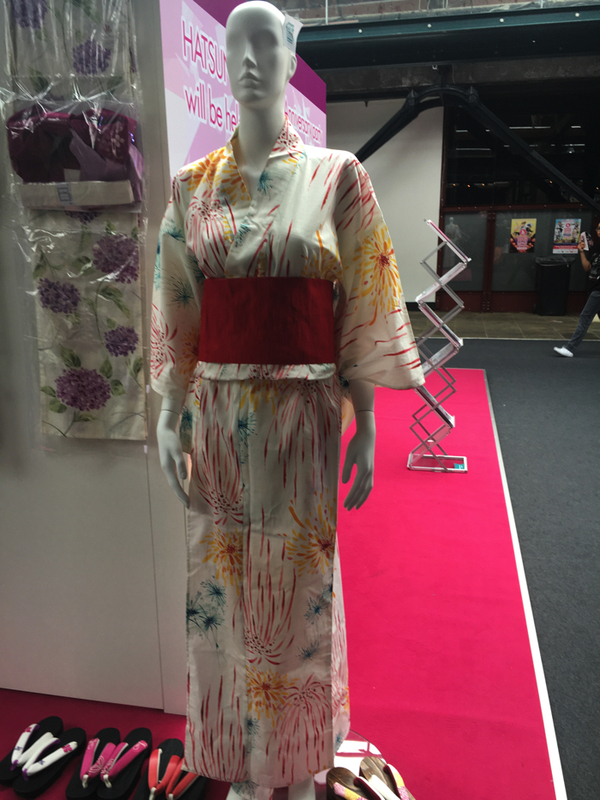 Feel free to try on kimonos here, take photos, and enjoy the range of activities! If you’re interested in buying one, then you can! Before the artist live performance, please drop by the MOSHI MOSHI NIPPON booth!